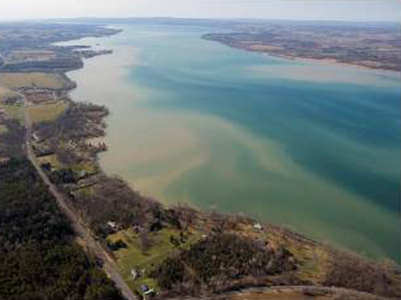 EcoLogic is managing the communications and outreach components of the Cayuga Lake Modeling Project (CLMP) as part of a large project team led by Cornell University. The CLMP is among the many complex requirements associated with the regulatory approval for continued operation of Cornell’s Lake Source Cooling facility. Our assignment is to manage communications among the technical team members, the University engineers, the NYS Department of Environmental Conservation, and other stakeholders, including the public. Our technical background in lake sciences, long history with the Lake Source Cooling facility, experience in stakeholder outreach, and understanding of the regulatory requirements have been essential to our success on this project.